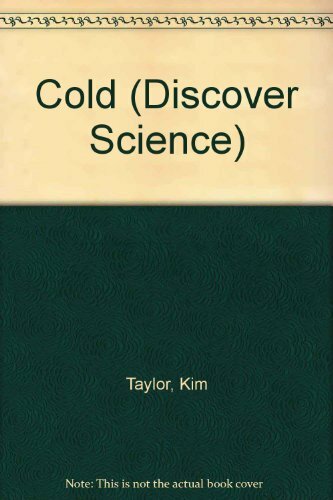 One of a series which aims to help children look more closely at the world in which they live, this book on cold juxtaposes elements from the mechanical and natural worlds to illustrate scientific principles. Using photographic sequences and illustrations the text examines the reasons behind the way things function. Other books in this series include "Light", "Flight", "Balance" and "Colour".